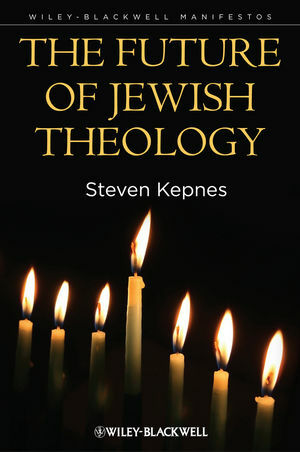 This engaging argument for the future of Jewish theology, written by a renowned Jewish scholar, provides a rounded introduction to the faith, its history, and its place in the modern world. Steven Kepnes is Murray W. and Mildred K. Finard Professor of Jewish Studies and Religion and Director of Jewish Studies at Colgate University, USA. His research and teaching focuses on Judaism, Jewish philosophy and ethics, and Western traditions in religion and philosophy. He is the author of numerous publications including Jewish Liturgical Reasoning (2007) and editor of Scripture, Reason and the Contemporary Islam-West Encounter: Studying the “Other”, Understanding the “Self” (with Basit Koshul, 2007).